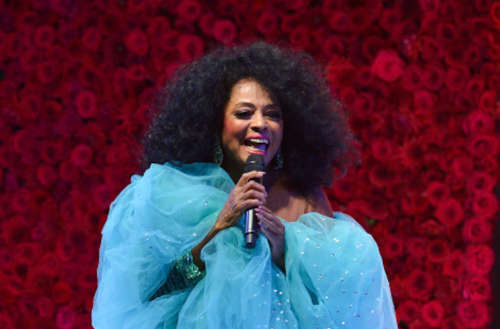 Before Madonna, before Beyonce and Lady Gaga, there was Diana Ross (or, rather: Diana Ross Gay Icon). The now 73-year-old singer led one of Motown’s most successful singing groups, the Supremes. When she left them in 1970, her solo cover of “Ain’t No Mountain High Enough” became a number one pop hit. Just this weekend, she danced to a remix of “Ain’t No Mountain High Enough” at The Abbey Bar in West Hollywood, and she looked a-ma-zing. Diana went to the famous gay bar this weekend with her 29-year-old son, actor and musician Evan Ross. While at the club, Ross danced onstage with the gogo boys and amongst the crowd, faced with a sea of recording camera phones. She wore big hair and had a smile on her face, one that lit up especially bright when the DJ played a remix of her aforementioned song. 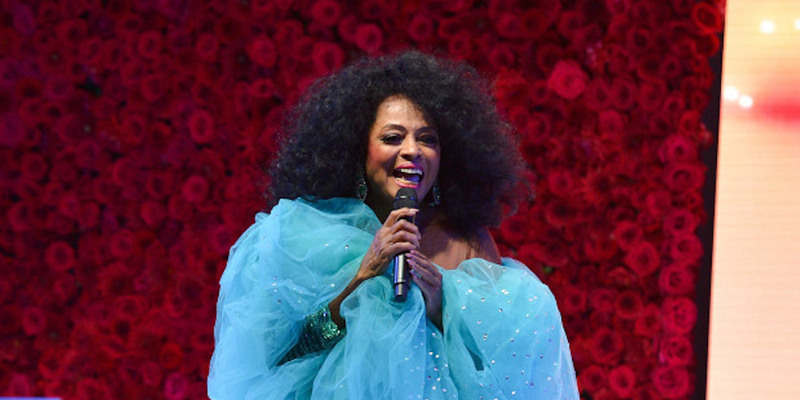 What’s with the Diana Ross gay icon status? Ross has long been an icon amongst her LGBTQ fans for her glitz, glamour and longtime success in the music industry, but she also solidified her icon status with her appearance as Dorothy in the 1978 film adaptation of the black theatre music The Wiz, the release of her 1980 gay anthem “I’m Coming Out” and by appearing in the music video for RuPaul’s cover of Gloria Gaynor’s “I Will Survive” (below). In a 1999 interview with The Advocate, Ross made a nod towards marriage equality by saying, “Love is love and maybe you don’t need it to be legal…. It seems like girls, guys, whatever, should be able to live together without a legal contract.” While some people saw it as non-committal for gay marriage, it was also read as supporting the right for people to love who they want without a court of law judging it.